For swimming, bathing, noisy events, flights, etc. Protect your children's ears they are swimming, at noisy events and on flights! 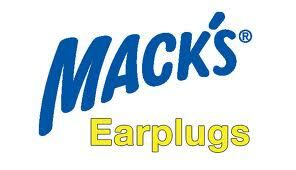 The ultimate in earplug comfort, Mack's silicone putty molds to the unique contours of any ear. 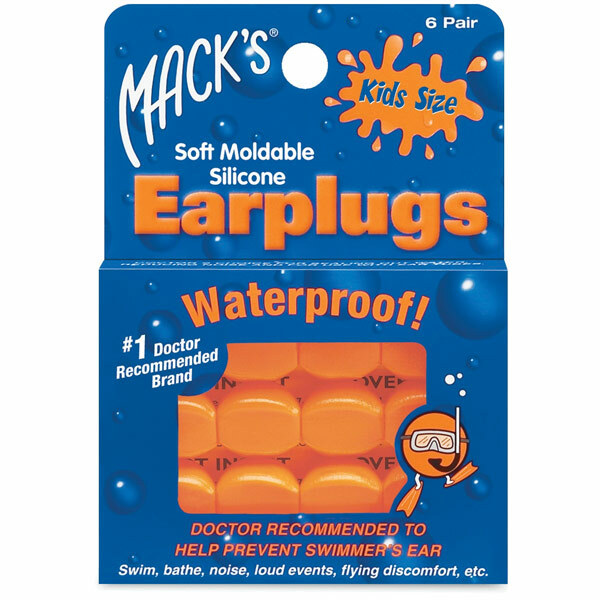 These special kid's size moldable earplugs are doctor-recommended for sealing out water, reducing noise and for use with ear tubes. They have a noise reduction rating of 22dB. Reusable up to 5 uses. Carrying case included. 6 pairs. Product Weight (in Original Packaging): 1.6 oz.